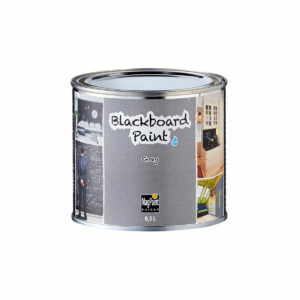 MagPaint's Blackboard Paint - Create your own chalkboard! 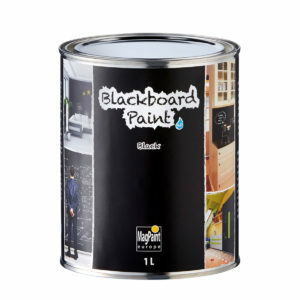 MagPaint's Blackboard Paint - Create your own chalkboard! 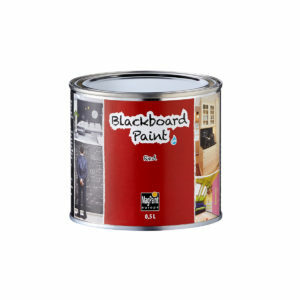 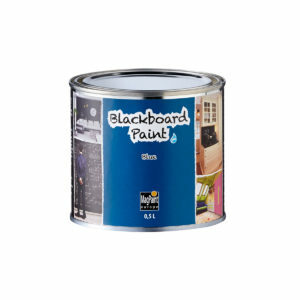 Our blackboard paint is a water-based paint for walls and school boards made of wood or metal, or surfaces that have been treated with MagPaint’s MagnetPaint. 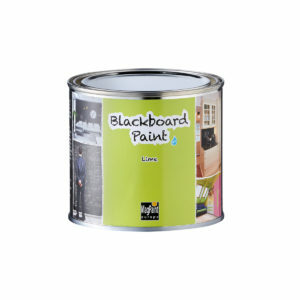 It can be written on using all common types of chalk. 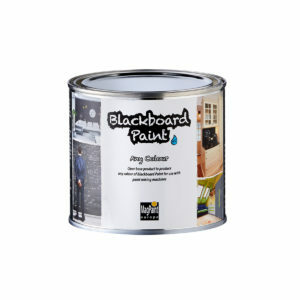 Keep on chalking with our blackboard paints in all colours!